Excellent condition used mobile with little or minor signs of wear. Item has been fully tested in full working order. Good condition used mobile, that will show moderate signs of wear across the device. Item has been fully tested and in full working order. Average condition used mobile that will how signs of heavy wear but has been fully tested and in full working order. 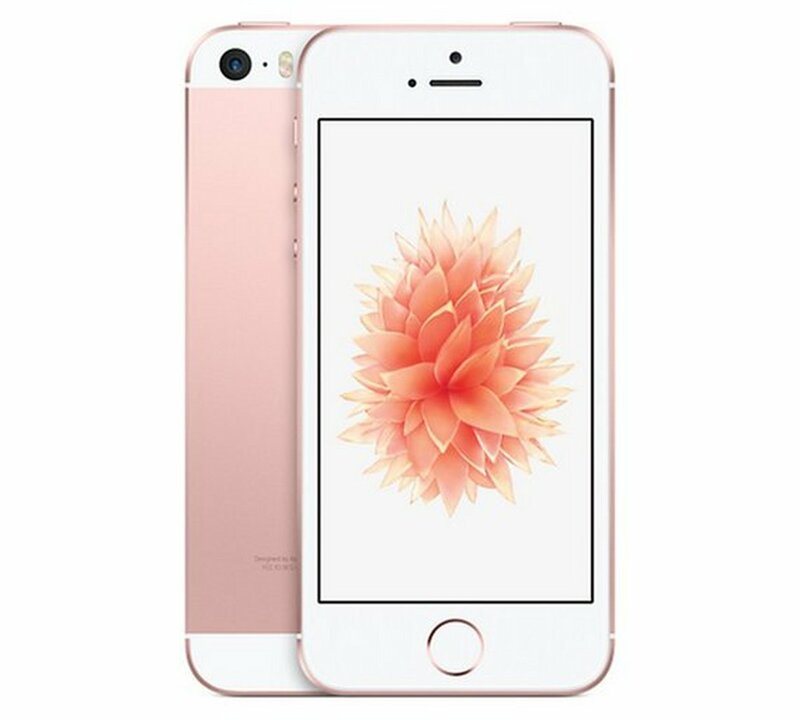 "Brilliant service, Ihave no hesitation in recommending this company,recently bought an iphone 6 (grade b) it arrived on time and was immaculate!! "